If you’re thinking of buying a home and conventional lending isn’t panning out, look into an FHA loan. 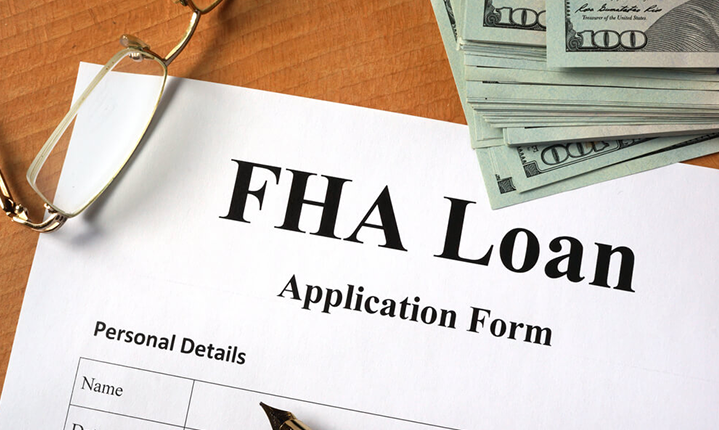 The Federal Housing Administration is a government-backed agency who offers assistance to homebuyers whom’s finances do not meet the requirements of a conventional lender. If you’re looking to purchase a condo using an FHA loan, expect to face strict regulations. The condominium communities must be financially stable, have a low percentage of delinquent due payments and now thanks to the new guidelines from the agency only 35% of a community must be occupied by owners versus 50%. To be eligible for the lower owner occupancy rules, the condo development must be more than 12 months old and applications must be submitted for processing and review under the HUD review and approval process. The FHA will also require you to purchase mortgage insurance, which is another unwanted payment but it’s a small price to pay to be able to get into a property with very little money down. Below, I’ve provided a list of FHA approved condominium in three south OC communities in the OC area. If you’re interested in exploring this option, please don’t hesitate to contact me. I understand all the nuances of FHA loans and am happy to assist you.